You are here: Home / Featured / WE DID IT!! Debt Free in 68 days!! WE DID IT!! Debt Free in 68 days!! If you were following me back in February, you may remember that I made a statement that I was on a FINANCIAL FREEDOM PLAN and I planned to be debt free by the end of May. Well… I was wrong. If you didn’t get a chance then to see my webinar, please take an hour and watch it, because you will really understand and realize HOW BIG of deal this really was to our little family. If I had not come across Dani and her program, I can confidently say, I would have continued to pay $200 a month on my student loan for the next 12 years. (and paying a lot more in interest in that time) and holding my credit card balances for at least another year! I was tired of being a SLAVE and not keeping my OWN money!! We BLEW. OUR. OWN. DAMN. MINDS. Not only did we pay off nearly $18k, we also saved close to $3k and GAVE AWAY over $1500!!! I’m actually in tears writing this. I feel nervous about posting this because I don’t want it to come off as bragging. I hope that people can realize how being faithful and following a plan can WORK. I would LOVE to watch this video, but unfortunately, I’m having difficulties having it play past the 10 minute mark. Has anyone else had this issue? Thank you so much! I was finally able to watch the video through Internet Explorer. I’m now so inspired to get rid of all of my debt (about $5,000). I’ve had long-term goals for awhile to get a car and go back to college, so I am finally going to pay off my debt and save for these goals! I had never realized just how much money I was wasting on small stupid things that I did not really need. Like you said in the video, I spent that money just because I had it in that moment. I’m more determined than ever to stop spending, pay my debt, and put more money away! Thank you so much for sharing your story and techniques that worked for you. I have so much debt and it really stresses me out. I have seeen people post things liek this, but currently I am only working an hourly part=time job. every paycheck goes to paying the minimum on each bill bc thats all i can afford. do you still think doing something like this is possible forme? I see there is another program debt elimination and financial freedom do you know the difference between this and war on debt? 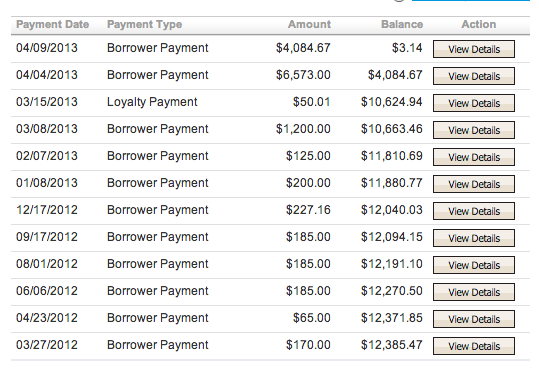 Did you truly pay off $18,00 or did you “settle” some of this debt for a lower amount? This sounds great, but I wonder if it could work for me. 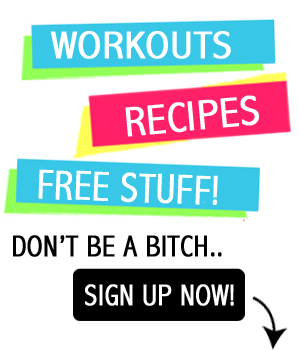 I have an autoimmune disease and have to buy expensive medication, plus there are only a few different foods in this world that I can eat. I also have to eat a lot of calories because I have malabsorption, so my groceries are pretty expensive. Hi! I just watched your webinar and was truly inspired. I’m ready to be debt-free!! Thank you for sharing. Take care! 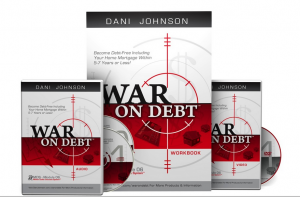 I have been debating for awhile now about getting War on Debt and am glad you shared about it! Thanks! Heather… the irony of this was, my husband and I, at the time only made $5,000 a month. after we started giving and selling some things, it was crazy, but we made more money than we ever had and we had money that was owed to us for years come out of nowhere. When you are faithful with the little things, things happen.